UJD25-15 2B on NFCP/PSA. 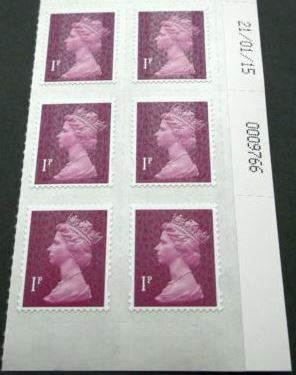 Date Block of 6 (21/01/15). From Bright Phosphor (BP) Self Adhesive Sheet (Cylinder 2). 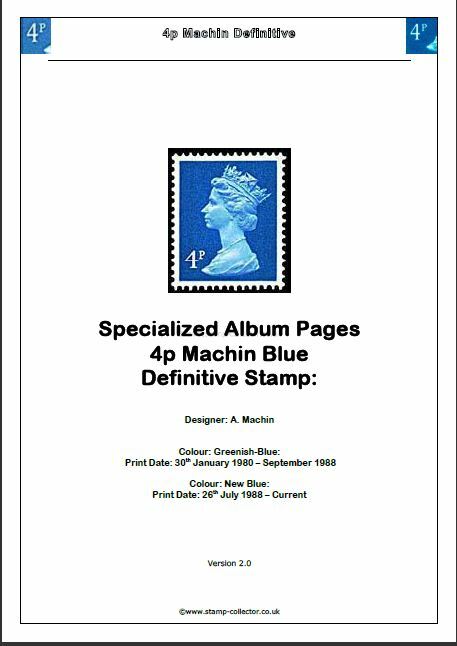 Overprint and Date Code added. The date these warrant blocks are taken from is 21/01/15.